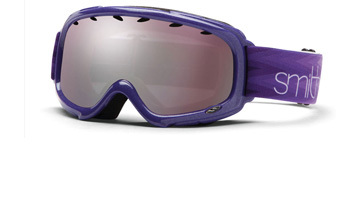 For your next snow holiday, make sure you come to us for top of the range goggles. Featuring the latest technological advancements, you’ll find the right goggle for you. Whether you need something to offer sharp clear views while you’re up on the piste, something that won’t fog easily, or something polarised for those especially bright days, our extensive range has it all. We even have spare lenses, in case you lose yours. In our sale section, there are guaranteed savings on every goggle. But be quick, there are very limited numbers of many of the styles.